Since I started using the Diffused Light Ambient Lighting powder in August I've been completely converted to the idea of an 'ambient lighting powder' and feel dull (in every way) if I don't have it on. My (ongoing) beef with palettes is, why make us want and pay for extra colours which can't possibly suit everyone? Well this is not the case here. I think this palette really could work on everyone. I have to be incredibly careful with the blush tones or I come out looking like Andy Pandy so for those who need a bit more ooompf, you get it here. On the top row you have Dim Light which is a peachy toned powder designed to blur imperfections. In the middle is Iridescent light, one of the new strobe powders just launched by Hourglass. This is a sort of soft pinkish colour and designed to highlight. And at the end is Diffused Light which is yellow-based and covers redness and gives skin clarity. 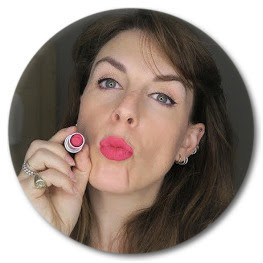 I tend to use Diffused Light on my cheeks and t-zone, Dim light on the rest of my face and Iridescent light on the tops of my cheek bones, under the arch of my brow and a tiny bit on my cupids bow. On the bottom row there is Mood Exposure is plum coloured don't be fooled this packs a lot more colour than it looks like in the tray. You will want to add this a little at a time. If you are paler skinned then this is probably better for evening. Luminous Flush is in the middle, a champagne rose blush to give a candlelight glow and the blusher I use during the day. On the end is Luminous Bronze Light, great for adding a bit of colour or, if you must, a bit of shape to the face though I would never use it for this. If you are going to contour using a flat matte colour is so much better but very nice during the summer months. 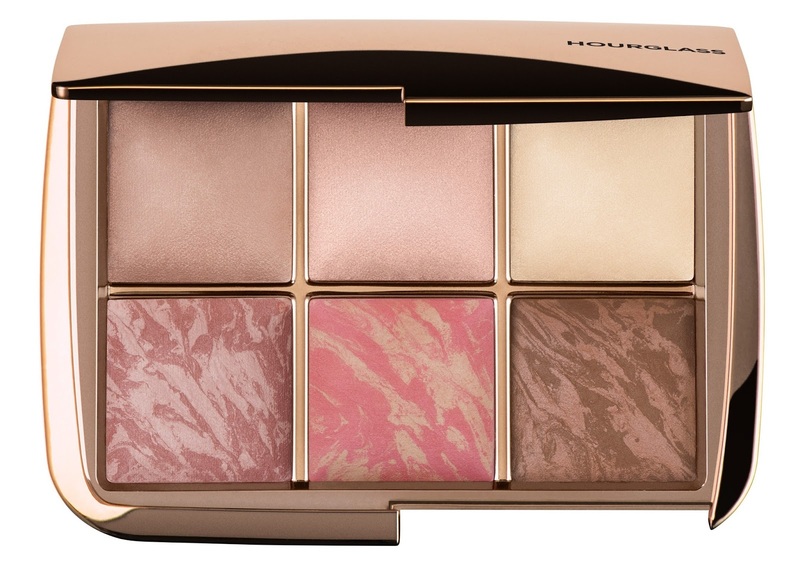 I really think this palette has it all great, simple, grown-up packaging (with a good mirror) and with it you can really invigorate your make-up at the end of the day. It won't suit all skin types and you may prefer to buy a couple of the powders that you know you'll definitely use. Even if you have no time to do anything but sweep a bit of this on and add some lipstick you will look noticeably better, believe me. I believe this palette was made specially for Christmas 2015 so if you want it you better get looking now as they are becoming hard to find! Iridescent strobe light, Dim and Diffused Ambient Lighting Powders, Luminous Flush and Mood Exposure blushers, and Luminous Bronze Light.